The Island’s sole Honda Car Franchise Dealership has undergone a recent corporate uplift with the opening of its refurbished showrooms. 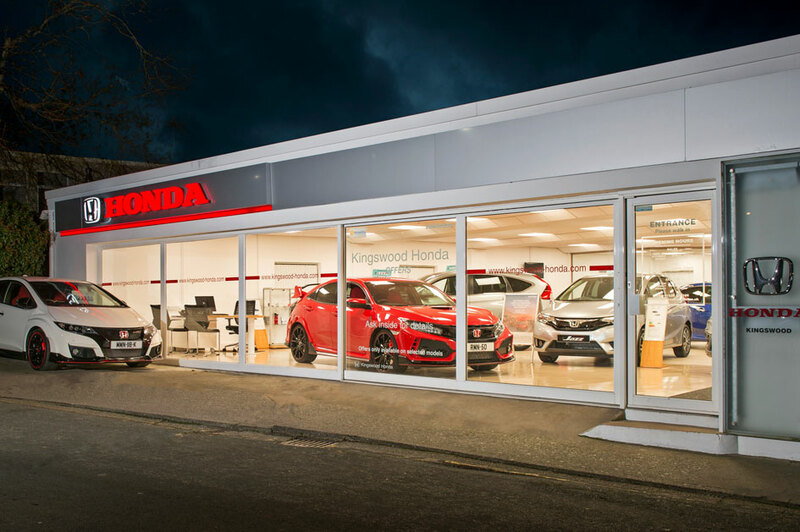 Coinciding with the company’s 25th year in business, Kingswood Honda’s modernised showrooms reflect the direction the brand is going. Conveniently located in Douglas Town Centre, the Honda showrooms are larger and lighter than before, making it easier for customers to view the wide selection of new and pre-owned cars or to bring their car in for a service. Visit the new showrooms at Kingswood Grove in Douglas, Monday to Friday 8:30am – 6:00pm or on Saturday 9:00am – 5:00pm.